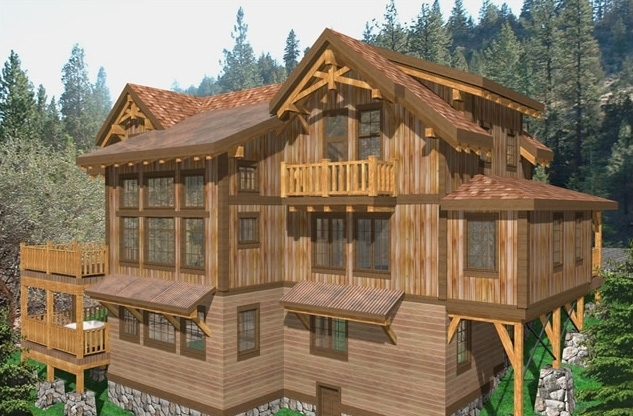 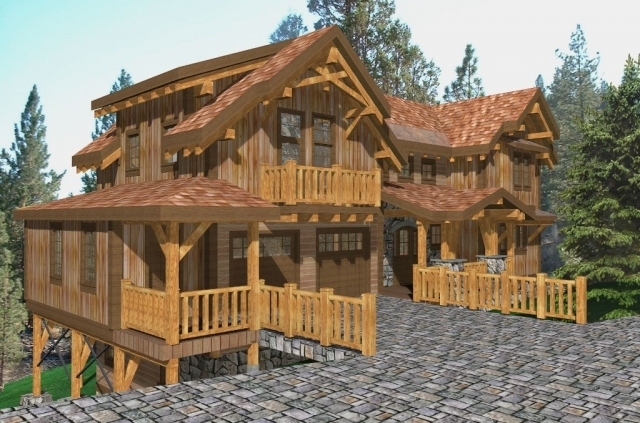 This spacious ski chalet style timber frame log home comes with a large kitchen, dining and great room area, powder room, two car garage and ski room on the main floor. 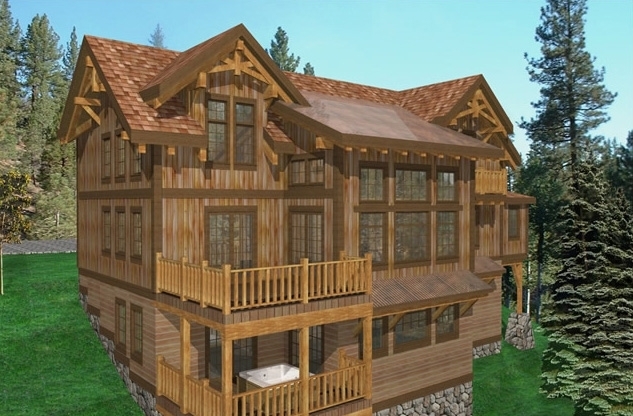 Upstairs are two master suites, one with access to two private decks and a den with walk-in closet that could be used as another bedroom. 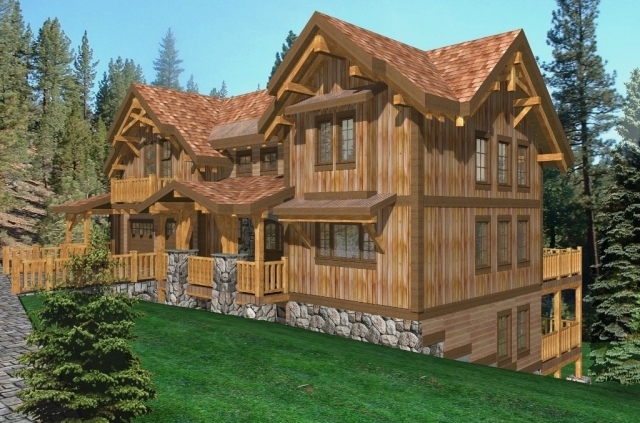 There’s plenty of room for guests with three complete guest suites, rec room and laundry room downstairs.